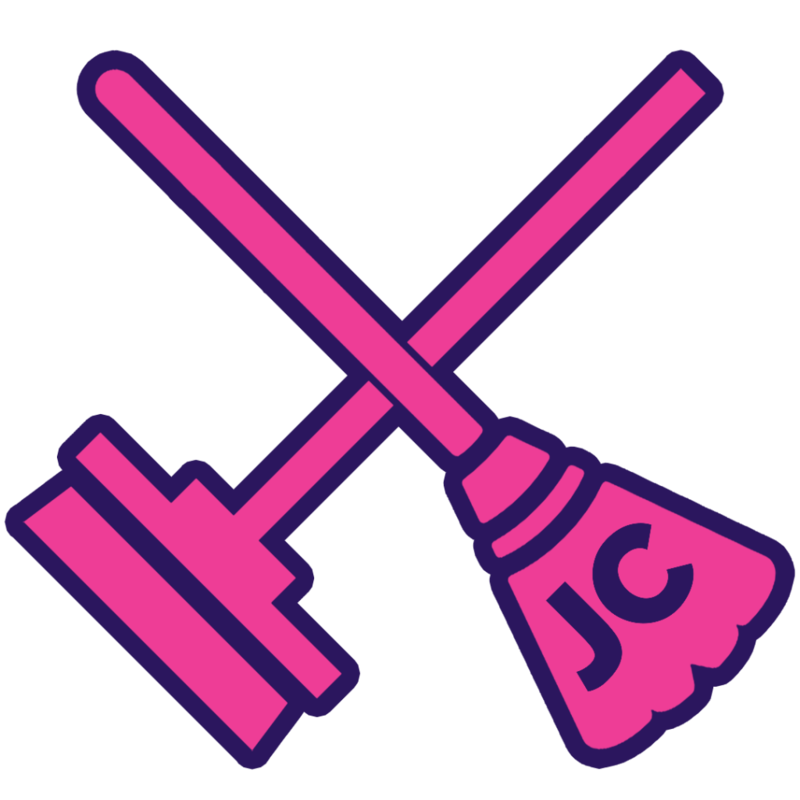 As staff of Goldsmiths College we oppose the impromptu changes that have been made to cleaning staff contracts by outsourcing company ISS and show solidarity to the Justice For Cleaners Campaign to bring Goldsmiths’ cleaning staff in-house. We believe that workers should be treated with respect and consider the work of cleaners to be as valuable as any other form of work that takes place in the university. Without cleaners there would be no knowledge production. Without cleaners there would be no fee payments. The treatment of cleaning staff by ISS, a company renowned for its unscrupulous treatment of its employees, completely contradicts the ethical and professional principles for which Goldsmiths College stands. Cleaning staff report that they fear losing their homes, having to miss meals in order to feed their families and being unable to manage the additional child care costs that will be involved. This restructure is part of a wider issue at Goldsmiths. The use of outsourcing has led to a two-tier workforce. While most of us employed in academic and administrative roles at Goldsmiths are employed directly by the university, our colleagues working in catering, cleaning, security, and reception roles are employed by outside companies, often large multinational corporations like ISS. This is usually done as a way to cut costs and to outsource employment responsibilities to less regulated private agencies. These companies make a profit by aggressively undermining workers’ pay and conditions, while Goldsmiths management renounces its duty as an ethical employer to this part of the Goldsmiths community. This also marks a general shift in how university management perceive the sustainability of outsourcing as part of their strategic vision. A commitment to outsourcing reflects an agenda which prioritises cost efficiency over the welfare of employees. This shows an extreme level of negligence over the ethical and professional standards which most progressive universities measure themselves against. The fact that the lowest paid members of staff, most of whom are from migrant and minority backgrounds, are being refused the same terms and conditions as their colleagues calls into question many of the principles and values that higher education institutions profess to stand for and promote. The prospect of fully visible industrial action taken by cleaners for such basic demands is surely something Goldsmiths College would want to avoid. Such an eventuality would undoubtedly mar Goldsmiths College’s reputation as a critically minded, politically progressive and conscientious institution. In order that staff and student satisfaction is kept at the levels Goldsmiths College likes to boast of, relations between management and staff should not be delegated to a third party company, but should be brought in-house. Close professional and collegial relationships between all staff, students and management is central to cultivating a safe, fulfilling and fruitful learning and teaching environment. This is as much the case for facilities staff as it is for academic staff. It is also imperative that Goldsmiths distances itself from ISS. ISS previously held a contract at SOAS, where in one particularly gross betrayal of trust, ISS management called an emergency meeting for all cleaning staff where, once inside, they were met by at least 20 immigration officers dressed in full riot gear, who detained and later deported some workers. The cleaners were locked in a classroom and escorted one-by-one into another classroom where they were interrogated. They neither had access to union support nor legal representation and many were allegedly unable to fully understand what was happening due to the absence of interpreters. Six of the workers were forcibly removed to South American countries, including Colombia, where gross human rights abuses against trade unionists are regularly documented. Two workers were subsequently held in immigration detention for a sustained period of time. All of this was done as a form of intimidation and to discourage other agency workers from fighting for union representation and a ‘living wage’. [iii] The threat that ISS could at any moment perpetrate such coercive and duplicitous actions creates a hostile environment for cleaners to work within. Surely this state of affairs contradicts many if not all of the values that Goldsmiths College stands for? ISS has previously been embroiled in a similar controversy when cleaners on the London tube made allegations of intimidation, bullying and being threatened with dismissals whilst striking for a ‘living wage’[iv]. Further acts of anti-union intimidation, victimisation and employment malpractice by ISS have been recorded at branches of HSBC[v], branches of Ernst & Young[vi], various hospitals across the country[vii], East Coast rail service,[viii] and, in one of their more high profile scandals, Premier Inn, which featured in an episode of Channel 4’s documentary series Dispatches. [ix] The onus is on senior management of Goldsmiths College to reconsider supporting such toxic companies. Currently ISS are using the same intimidation tactics at Goldsmiths. Cleaners have been encouraged to steer clear of their union, have been prevented from discussing the changes to their contracts, and ISS have broken off all communication with Unison in their efforts to represent the cleaners’ concerns about these recent changes. The university’s three year contract with ISS comes to an end on 31st October 2018. Goldsmiths management are currently undergoing a costing exercise before making a decision on whether to in-source cleaning staff, award a 12 month extension to ISS in lieu of extending the contract for another three years or put the contract out to tender to find another outsourcing company. This re-tender exercise would need to start in July to meet the October deadline. We hope that Goldsmiths College will follow other University of London institutions and prioritize the demands of its employees to be brought in-house when it makes this decision. Cleaning staff ‘are not the dirt they clean’ as the cleaners of the LSE campaign put it, they deserve respect and employment parity. If neither of these are delivered following the costing exercise we are fully prepared to stand with our colleagues in their campaign for justice. Amanda Gallant, Media & Communications. Nigel Perkins, Lecturer, Department of Media and Communications. Bill Gabbett, Media, Communications and Cultural Studies.